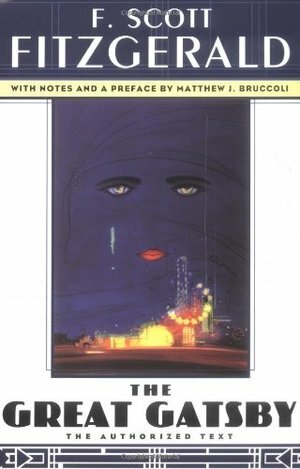 This is the definitive, textually accurate edition of a classic of twentieth-century literature, The Great Gatsby. The story of the fabulously wealthy Jay Gatsby and his love for the beautiful Daisy Buchanan has been acclaimed by generations of readers. But the first edition contained a number of errors resulting from Fitzgerald's extensive revisions and a rushed production schedule. Subsequent printings introduced further departures from the author's words. This edition, based on the Cambridge critical text, restores all the language of Fitzgerald's masterpiece. Drawing on the manuscript and surviving proofs of the novel, along with Fitzgerald's later revisions and corrections, this is the authorized text -- The Great Gatsby as Fitzgerald intended it.